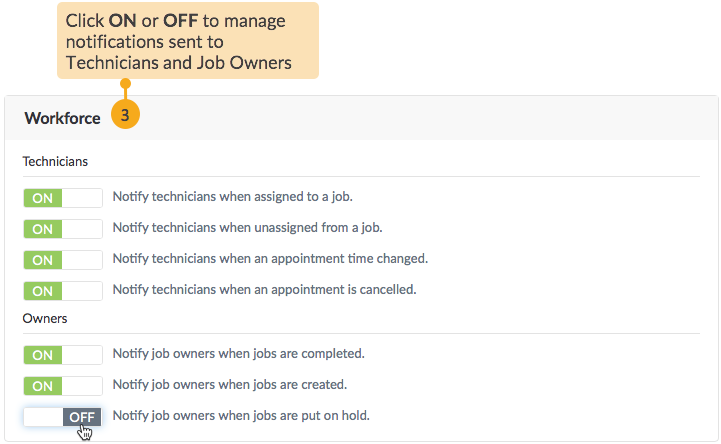 Enable the option to automatically notify the people associated to a job in turn of events around job creation, and changes in job status and appointment. 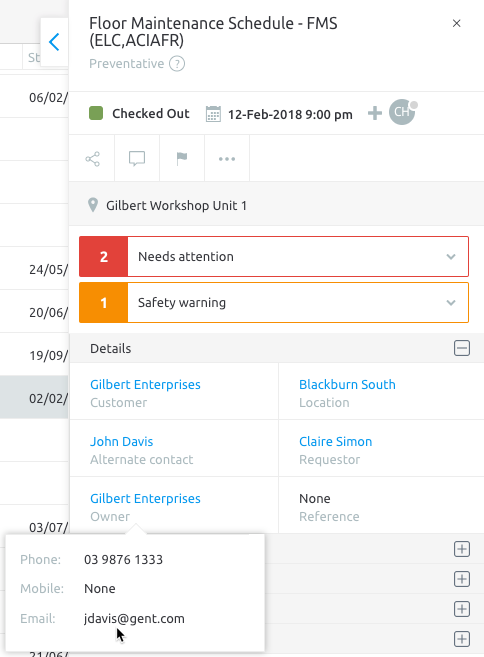 The notification will go out to three important types of contacts: the technicians, the job owners and the customers specified in the job, and they will be notified through emails and in-app messages in the Notifications tab. 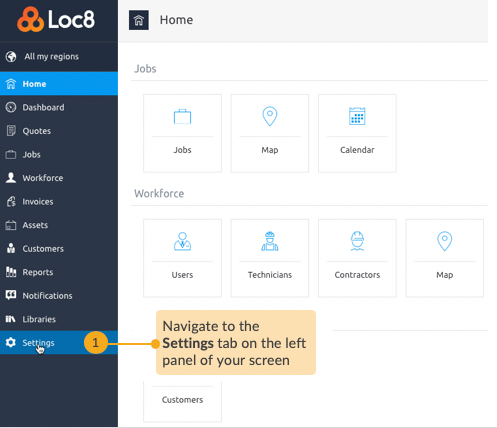 The notifications in Loc8 are managed centrally and therefore, cannot be overridden per user or per customer. Only the Subscriber and those under the User License with Admin User Group can configure notifications. STEP 2 Open the Notifications settings. 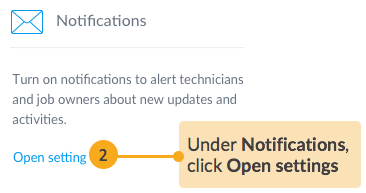 STEP 3 Enable notifications for Technicians (anyone under the Technician user license), Owners (contact specified in the Owner field of a job profile. The owner is someone who's responsible for the job but may not be directly involved in completing the work. You will add such a contact as owner to keep them updated about the job progress). TIP: Ideally the Job Owner is someone from your workforce, and so you will not find any Individual customer contacts or customer contacts i.e employees of the Company Customer listed in the Job Owner dropdown, though you'll find the Company Customers listed. In situations when a particular customer contact needs to be the Job Owner, you will have to update the email address specified in the Company Customer's profile with that of the customer contacts, and then select the Company Customer as the Job Owner. STEP 4 Next, enable notification settings for customers. Emails will be sent to the email address specified in the Company Customer profile, please ensure it is the one you intend to send to.